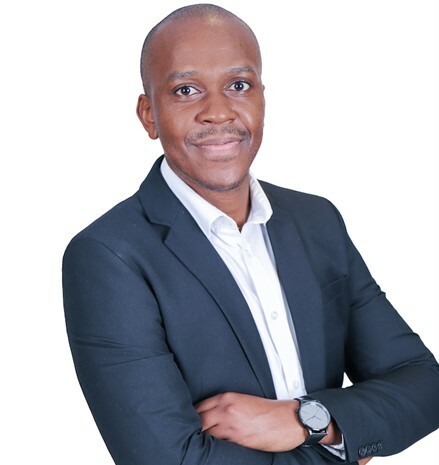 The urgent amendment of South Africa’s stifling visa regime could be the quick fix needed to drag the country out of the economic doldrums, especially now that “tourism terminator” Malusi Gigaba has resigned as the Minister of Home Affairs and a Member of Parliament, says Cannon Asset Managers Investment Analyst Tlotliso Phakisi. Introduced under Gigaba’s leadership, the tourism industry has been hamstrung for a number of years by unfriendly visa requirements that have negatively impacted the number of tourists entering the country. In particular, the controversial requirement that visitors travelling with children under the age of 18 years provide their unabridged birth certificates (UBC) upon entering or exiting has proven especially damaging to tourism numbers. According to the Tourism Business Council of South Africa (TBCSA), over 13,246 travellers were prevented from entering the country between June 2015 and June 2016 after failing to meet the UBC requirements, losing the country many millions in potential revenue. Recent figures from Statistics South Africa show, for example, that of the 15.8 million workers employed formally and informally in South Africa in 2016, 4.4% (or one in every 23 people) were directly employed in the tourism sector. This compares to 3.8% just ten years prior. Furthermore, the 690,000 people employed in the sector in 2016 outnumbered those in both mining (444,000) and utilities (118,000). That same year, the tourism sector directly contributed to 2.9% of South Africa of South Africa’s gross domestic product (GDP), making the sector larger than agriculture, although still smaller than construction and mining. 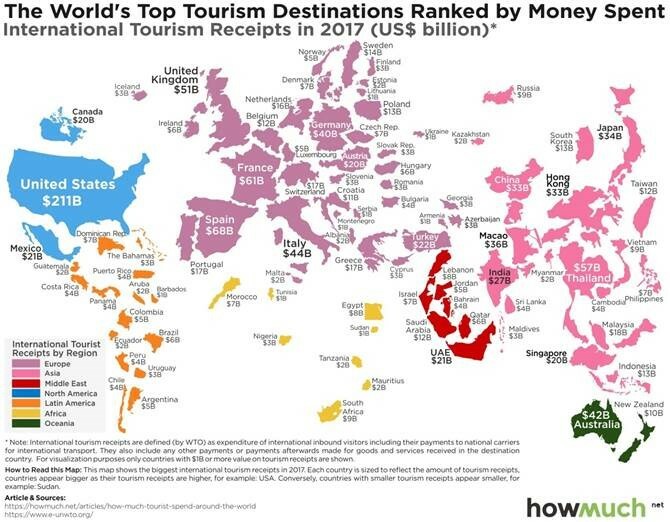 Pointing to the above graphic, for instance, he observes that New Zealand was able to attract $10 billion in tourist receipts in 2017, while Singapore, a country that is 0.006% the size of South Africa in terms of land area, was able to bring in $20 billion – more than twice that of South Africa. Promisingly, back in September Ramaphosa announced government’s intention to introduce immediate reforms to the country’s visa regime, including regulations for travelling with minors that would make it easier for tourists, business people and academics to come to South Africa as part of his stimulus package. However, these changes have still not materialised, while a bungled response from the Department of Home Affairs only created more policy uncertainty and confusion, notes Phakisi.